New Hangover 2 Photos Reveal Some Pretty Substantial Spoilers! TMZ has released a few images from the set of The Hangover 2 which give away a few of the film's new jokes. New Scream 4 Details and Trailer Leaked! 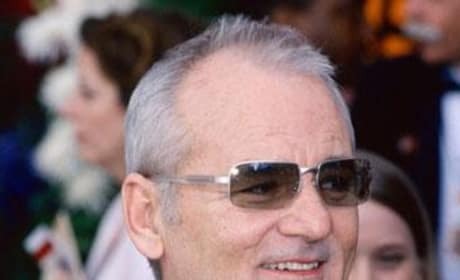 Some yahoo with an iPhone leaked the new Scream 4 trailer from the Scream Awards, while the cast reveals some new plot details. Harry Potter Fans Review Deathly Hallows Part I! Chicago Harry Potter fans were treated to a preview screening of Deathly Hallows, Part 1 and post their opinions for all to see! 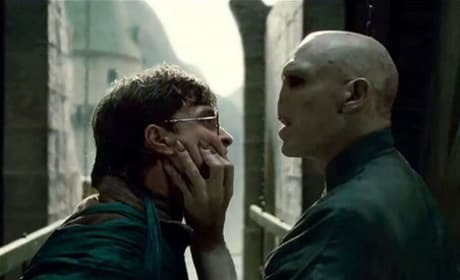 Harry Potter and the Deathly Hallows Split Point Spoiler Revealed! 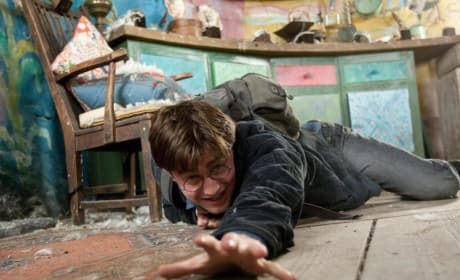 Find out just where the last chapter of the Harry Potter films will be split in two. 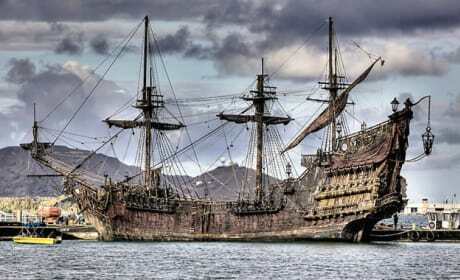 First Look at Blackbeard's Ship from Pirates of the Caribbean: On Stranger Tides! Plus, some sneaky video footage from The Queen Anne's Revenge set featuring Johnny Depp and Penelope Cruz! Olivia Wilde bears all for Jon Favreau in the upcoming sci-fi action movie, Cowboys and Aliens. Transformers 3 Set Video: Michael Bay Blows Up Chicago! Behind the scenes videos show some large-scale pyrotechnics, Shia La Beouf, Josh Duhamel and Michael Bay on the set of Transformers 3. What Did It Mean? 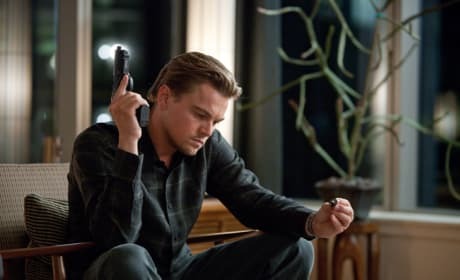 The Inception Ending Explained! Come discuss the possible meanings of the ambiguous ending of Christopher Nolan's latest mind-bender! Melissa Rosenberg on what will and will not be in the fourth Twilight movie. See Shia LaBeouf and Rosie Huntington-Whiteley in New Transformers 3 Set Photos! 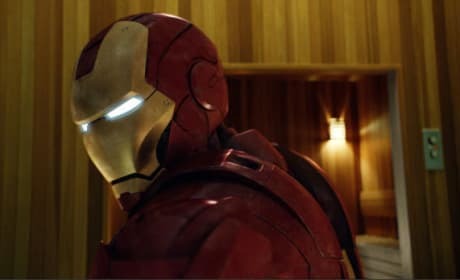 Iron Man 2 Easter Egg Revealed!